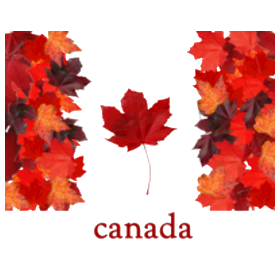 I'm so proud to be a Canadian!!!!!!!!!!! Canada just make us all proud! !